Snook are strictly regulated to protect it from over fishing. Catching them requires a license, permit, they must be within range of a certain size, the bag limit is one a day, you’re only allowed to keep them in season and they are not allowed to be sold or bought. So your only way of having some is to grab your gear and get out on the water. Many say its all worth it for an amazing seasonal treat. Snook is a delicious sport fish, ask almost anyone that has tried a bite. They will normally reply that it was one of the best tasting fish that they have ever had. The meat is white, with medium density and a mild subtle taste.With countless recipes online a quick search will bring up a plethora of options to choose. remember to remove the skin or your gonna have a bad time. Anyways a favorite among many is the deep fried fish method. But which every way you like to prepare them this is definitely a tasty fish unless you don’t take the skin off then its not. 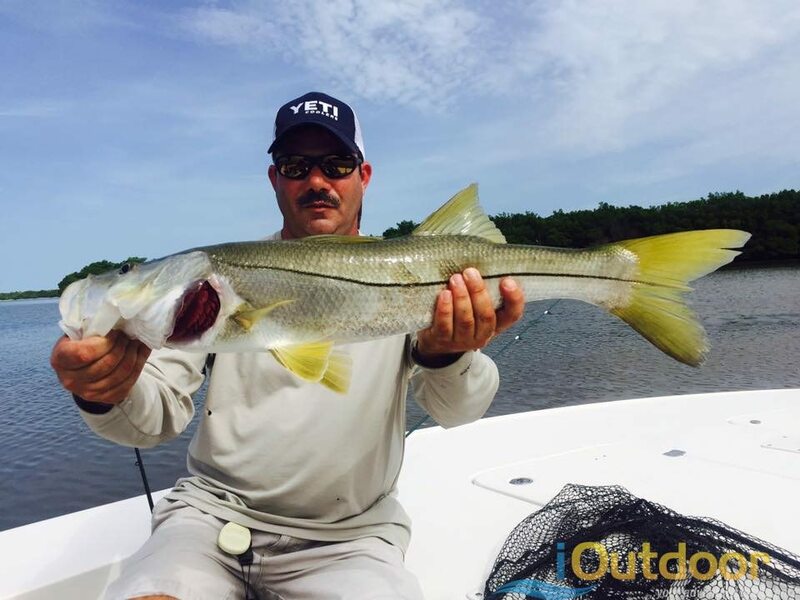 Snook can be found in south and central Florida mostly inshore brackish and coastal waters. they can also be found along man made structures mangroves, and shorelines and Large schools form in summer for spawning.